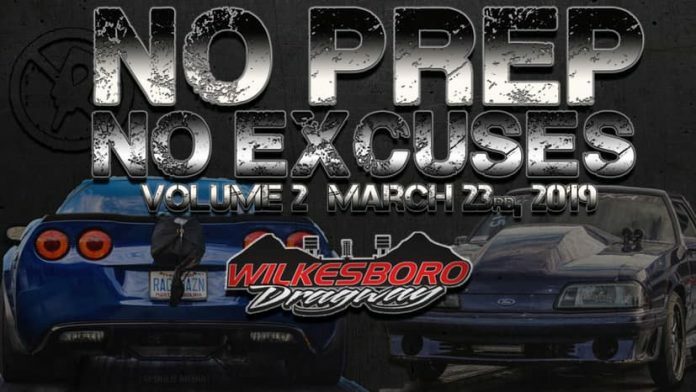 Home No Prep Racing Events No Prep, No Excuses: Volume 2! 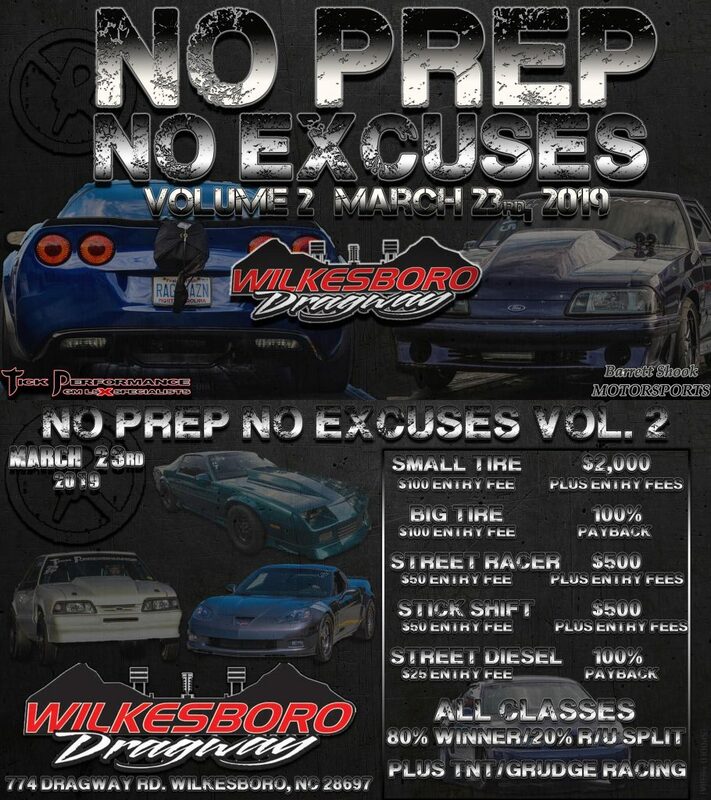 As everyone remembers the first “No Prep, No Excuses” event, this is Volume 2, the return of NO PREP racing at Wilkesboro Dragway! Gate: Spectators $15 (includes TNT), Ages 12 & under free! 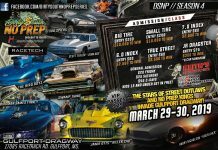 Classes include: Small tire, Big tire, Street racer, Stick shift and Street diesel! 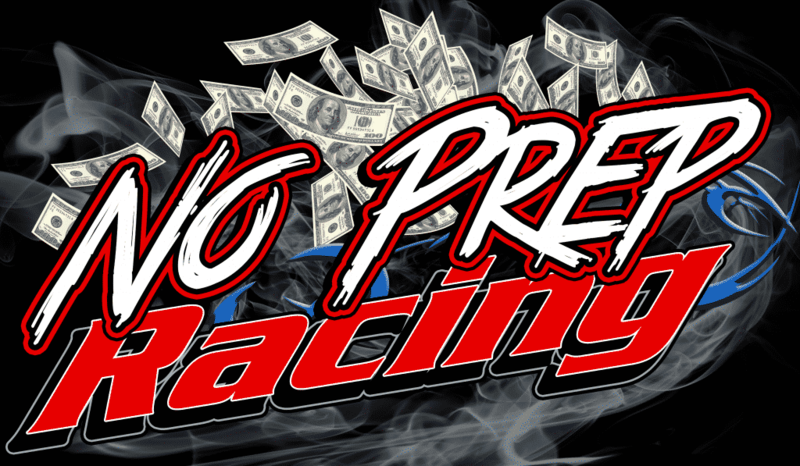 Payouts & Class entry fees will be added ASAP! 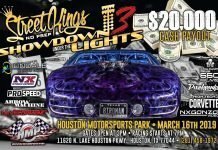 Entry: $100 – Payout: $2000, $100 added each car! 1. 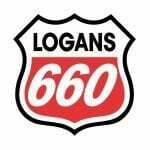 28×10.5 non w slick or smaller, 325/50/15, 275/60/15 or smaller drag radial. 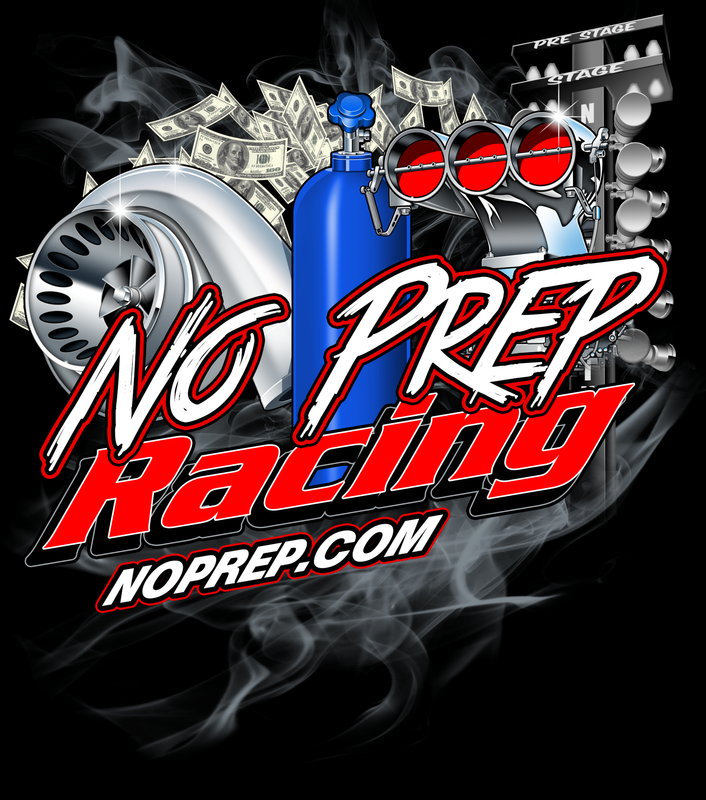 Entry: $50 – Payout: $500, $100 added each car. 1. Any DOT approved tire, FWD allowed slicks. – Interior: Windows must roll up and down, no lexan windows, must have 2 covered front seats, and stock style dash. 1. Any size drag radial, 28×10.5 slick. FWD allowed slick. 2. Must be 4,5,6,7 speed “H” pattern clutch assisted vehicle. 3. Exterior: must be factory style appearing (FWD/AWD allowed aftermarket front, RWD allowed Schoneck front.) No forward facing hood scoops unless front factory. Cowl hoods OK.
4. Interior: RWD/AWD must have 2 seats. FWD only one seat needed. Must have a dash. 1. Random draw to race opponent. First draw is left lane, second is right lane and so on. Racers may agree to swap lanes if they choose. 2. No times shown on all classes, will be ran on an instant green. 4. Red light, crossing the center (in front), or hitting the wall results in a DQ. 5. Helmet required for ALL racers. As much safety as possible would be great, but not required! 6. 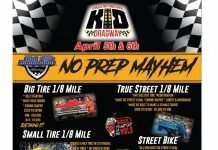 Racers will not be allowed to TNT if they are still in their class and haven’t been eliminated. If you have been eliminated from your class, you can TNT.